In anticipation of the Patriot Act surveillance law’s expiration, the White House has declassified a six-year-old report on NSA practices. Some Republican lawmakers are seeking the prolongation of bulk data collection. 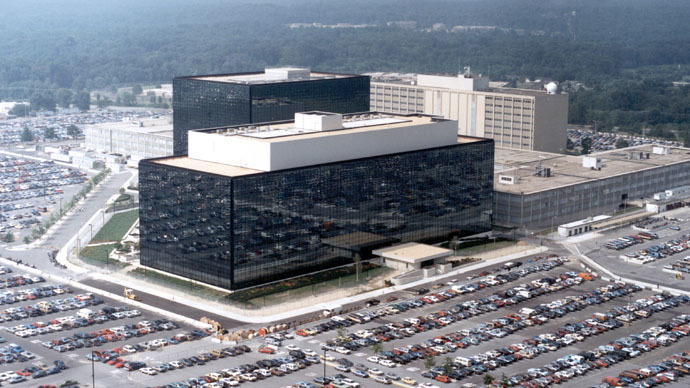 The Office of the Director of National Intelligence (ODNI) has released the redacted report on the National Security Agency surveillance program following a lawsuit filed by the New York Times in accordance with the Freedom of Information Act. The report was prepared by experts from the CIA, the Justice Department, NSA, ODNI and Pentagon back in July 2009. 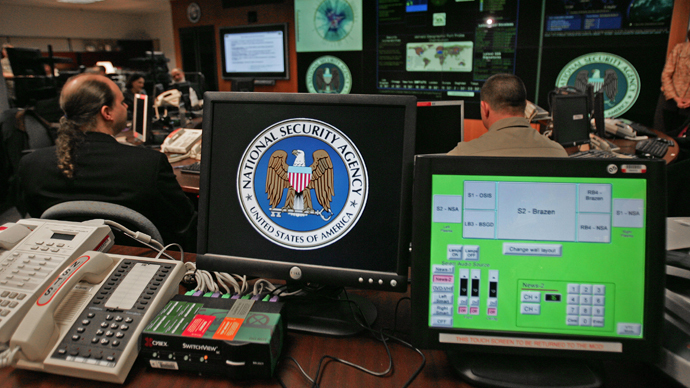 The bulk data collection and wiretapping was authorized by President George W. Bush under the ‘President's Surveillance Program’ (PSP) approved in the wake of the terrorist attacks in the US on September 11, 2001. Although the program’s modus operandi had been already partially declassified, the bulky report sheds light upon peculiarities of the ultimately secret program exposed by former NSA contractor Edward Snowden in 2013. The FBI analyzed warrantless wiretapping from 2001 till 2004 and came to the conclusion that only 1.2 percent of the data gathered helped in fight against terrorists. Two years later the bureau found no data collected from 2004 till 2006 was useful. 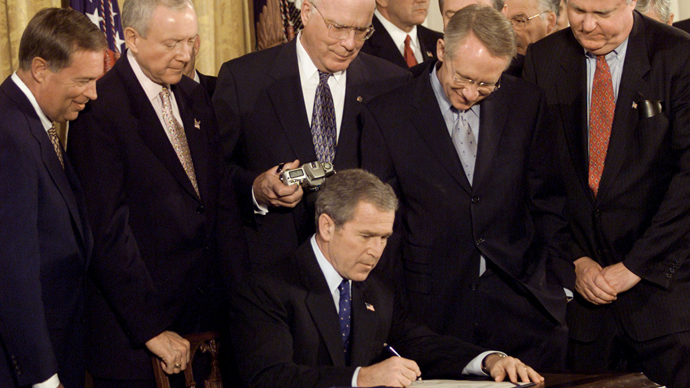 Critics say that many of the 10 provisions of the Patriot Act, such as enhancing domestic security and improving intelligence gathering and sharing, violate the US Constitution. Now that they are set to expire on June 1, the American lawmakers are looking for new means either to keep the questionable practices going for several years more or to change the conventional surveillance rules altogether. The FBI is also applying pressure on lawmakers since the agency has surveillance programs of its own used to investigate domestic cases. 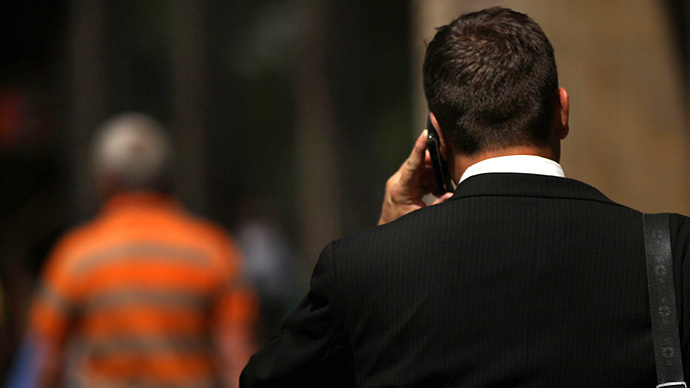 Senate Republicans have submitted for approval a new bill authorizing security agencies to go on with collecting recordings of phone calls of practically every American. 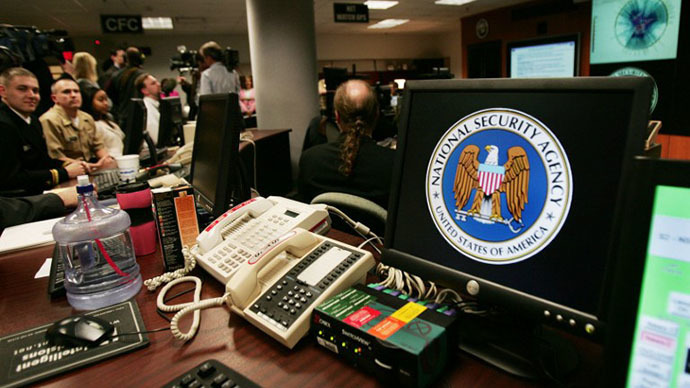 The legislation simply reauthorizes most controversial sections of the Patriot Act, enabling the NSA to oblige the phone companies to share records of most landline calls inside the US. There has been a legislation aimed to put an end to bulk data collection, which was in effect supported by President Barack Obama, but it failed last year. The anti-mass surveillance effort in the US is associated with the USA Freedom Act (Uniting and Strengthening America by Fulfilling Rights and Ending Eavesdropping, Dragnet-collection and Online Monitoring Act) being prepared by a bipartisan group of House members.